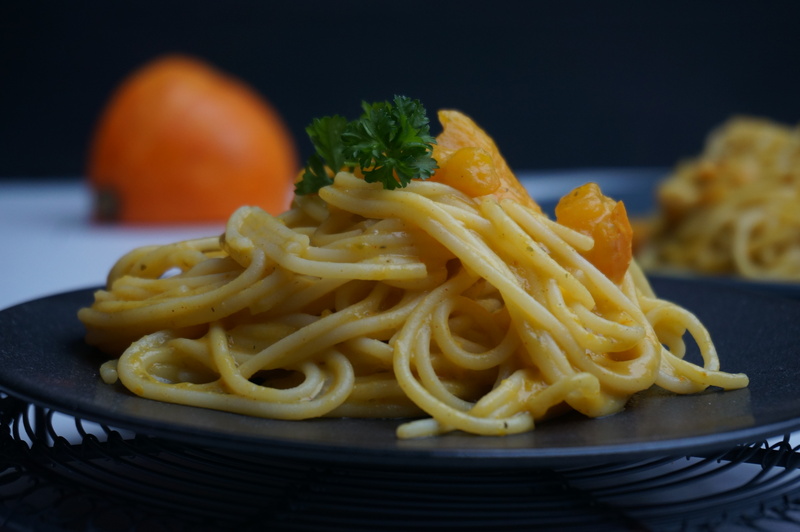 During fall when the weather gets cold and my body is craving some grounding, cooked food, this pumkin pasta gets me going a looong way. 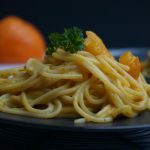 This is a recipe from my e-book "The Veganning", which is a recipe / guide e-book that includes 90+ recipes, tipps and tricks that support you on the first 30 days of your vegan journey. 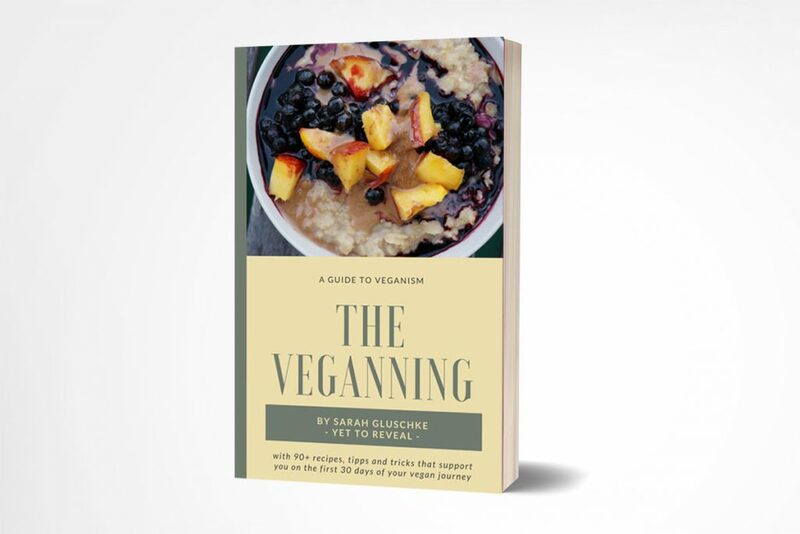 It features delicious and easy vegan & gluten free recipes. 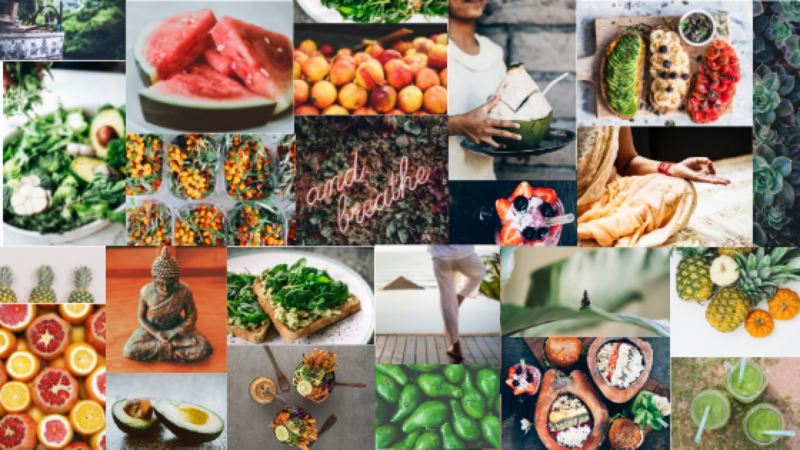 In the first few pages it will go over all the reasons about why people are vegan, what a vegan diet includes and excludes, what to eat and much more valuable information and tips.